In T5, an alliance consists of up to seven kings. 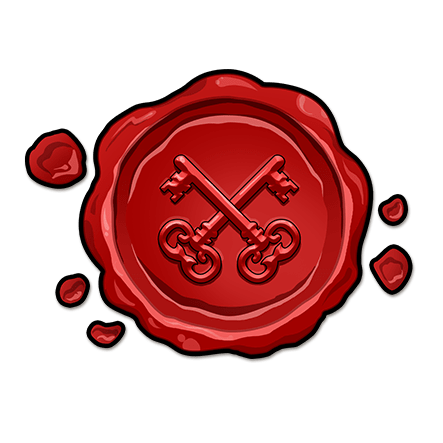 The members of the kingdoms (governors) are also automatically members of the alliance, with limited rights however. Trustworthy governors can be promoted to the rank of a “general” and will then hold nearly identical rights to the kings. Kings and generals do not only have access to battle and scouting reports, but they can also see the armies and crop supplies of each individual village at any given time. As the name suggests, secret societies are secret. No one but the members of the society will know about their existence or goals, unless of course, there are traitors among them. A secret society will always pursue one of two goals: protection or destruction. 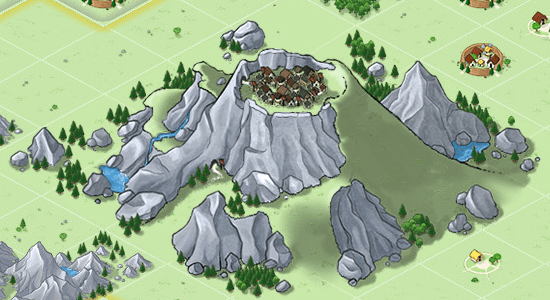 The target can be a single village, a player or even a whole alliance. Internal statistics will allow each member to have a good overview of how each individual member has contributed towards achieving that goal. Through a common in-game chat, society members can stay in touch and share information regarding troops, granaries and battle reports. At the end of a game round, the alliance with the most victory points will win. Victory points are produced for an alliance by the treasures stored in the treasuries of their kings. Kings receive treasures in the form of tributes from their governors or by attacking other kings. Stealing treasures requires a hero and a maximum of 33% of stored treasures can be stolen in any one attack. Each treasure generates one victory point per day for the alliance. Victory points only count towards the alliance, not for the king. If a king leaves an alliance, the victory points they have generated for the alliance will stay with the alliance. The wonder of the world will continue to mark the end of a game round and award a bonus for existing victory points, but it will cease to be the only determining factor for victory. Additionally, the overall number of world wonders will be reduced to seven and the duration of a game round will decrease to seven months. My next blog entry will be about robbers & kingdoms.